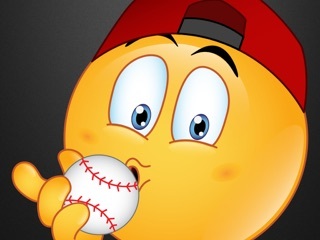 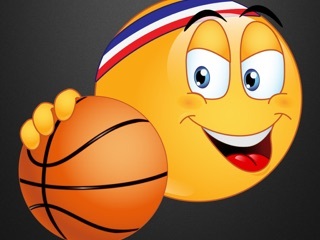 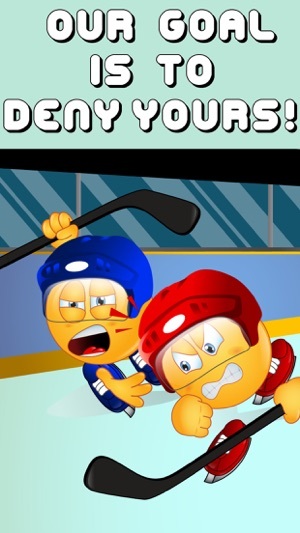 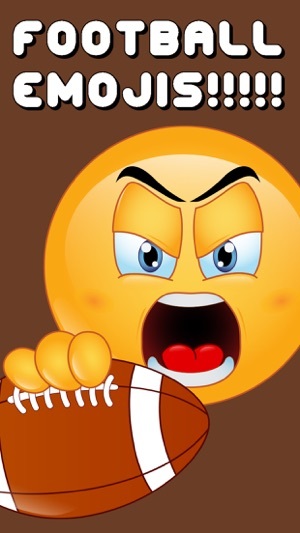 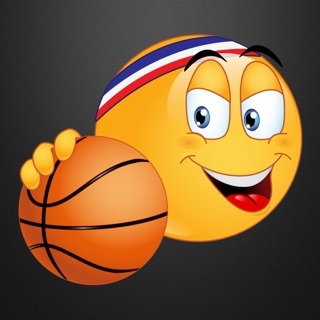 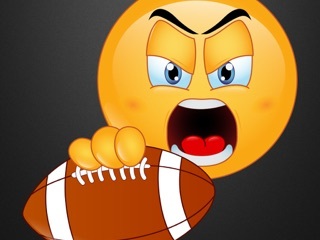 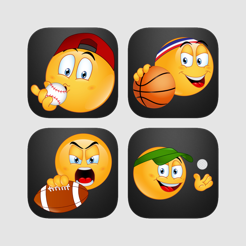 Sports Emojis For Those Who Love Sports And Staying Active!!! 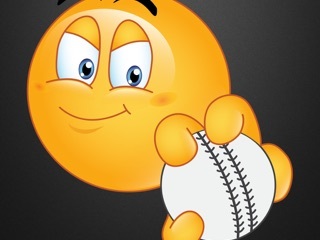 You Get Football, Baseball, Basketball, Golf, Hockey, Rugby, Cricket, Futbol (Soccer ) and Volleyball! 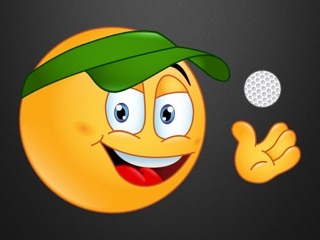 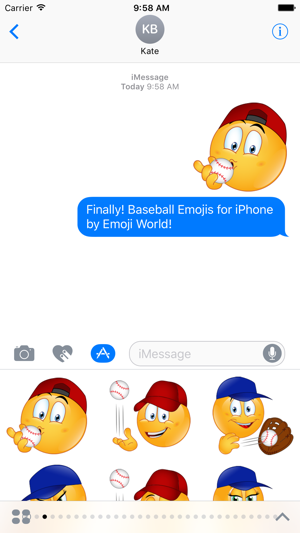 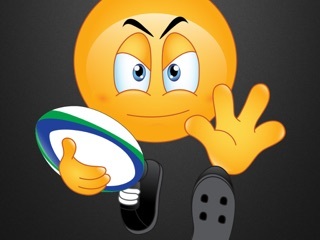 We Love Creating Emojis And We Hope That You Enjoy Our Sports Emojis Collection As Well! 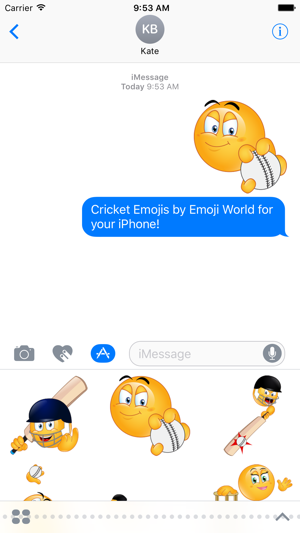 © 2016 Empires Mobile, LLC. 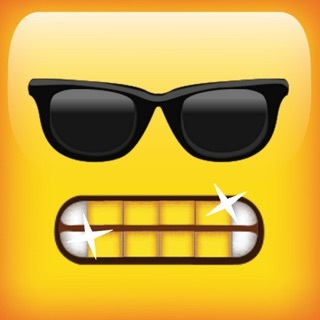 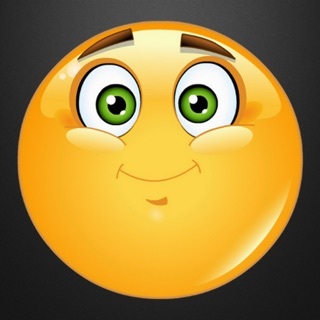 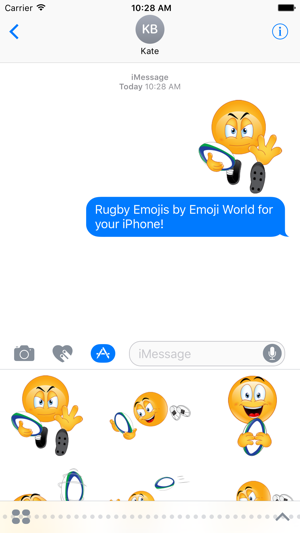 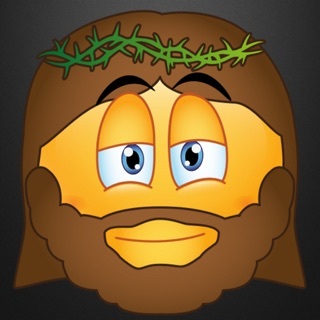 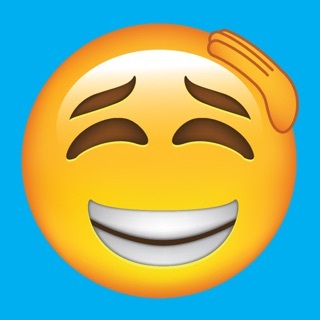 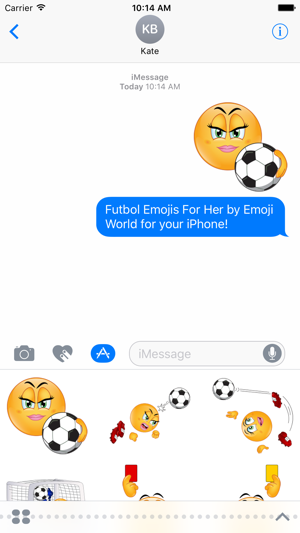 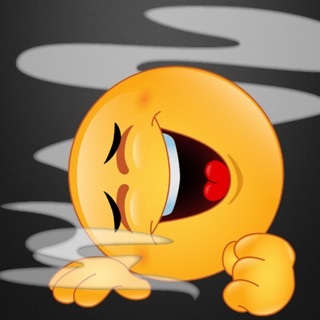 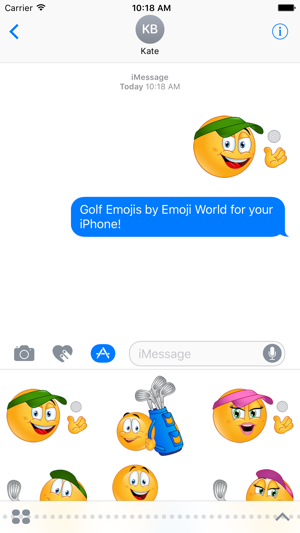 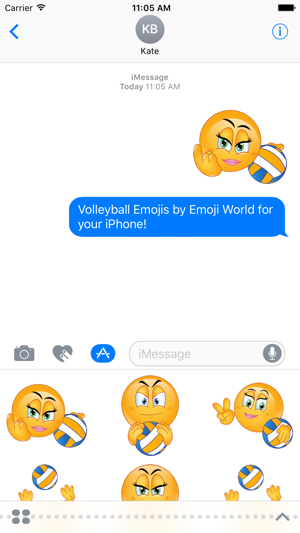 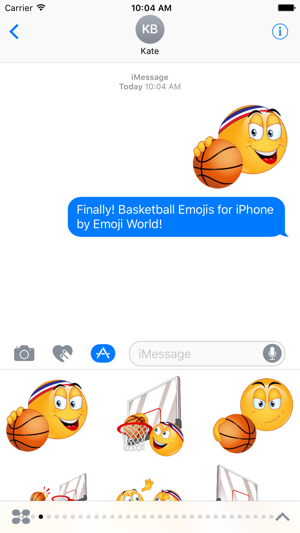 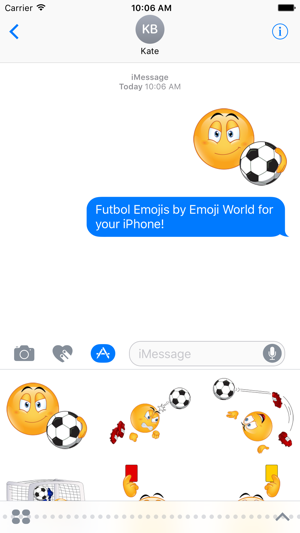 Emoji World for iMessage, Texting, Email and More!